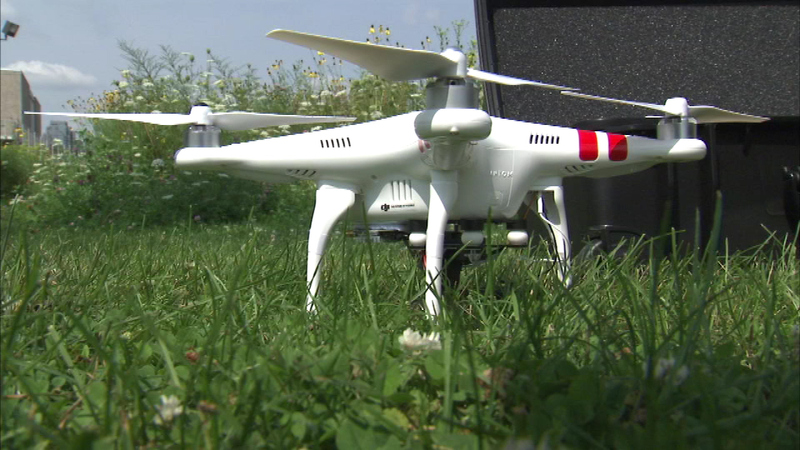 BLOOMINGTON, Ill. (WLS) -- Illinois-based State Farm says it's the first insurance company in the country cleared to use drones to check out property damage. Approval was granted by the Federal Aviation Administration. The company plans to begin test flights near its headquarters in the Bloomington area. State Farm didn't say when drones will be used in the field to view damage from tornadoes and other natural disasters.